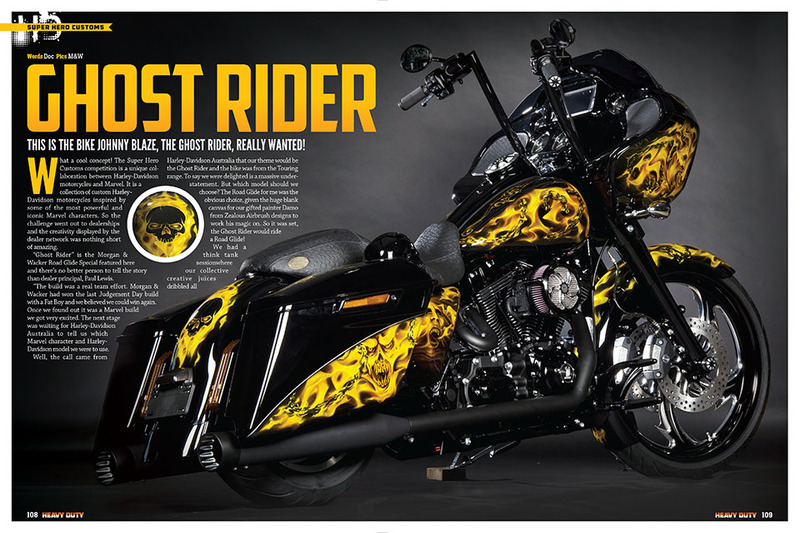 This issue – number 149 – of HEAVY DUTY magazine is all about THE MOTOR! Specifically, the brand-spanking new Harley-Davidson 'Milwaukee-Eight' four-valve engine. We ride the new Harley models and dissect their design and capabilities, and speculate on the future direction the M-8 will take Harley-Davidson. And as always there are feature bikes galore including APL's new 'darkside' custom and a stunning Street 750 custom which took out our Ed's Choice award at Sturgis. Add to that our full Sturgis coverage. What a year, and a what a great way to round out 2016. Grab your copy! Available Nov 4.